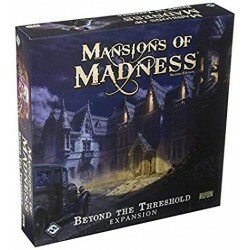 Beyond the Treshold este prima expansiune a jocului Mansions of Madness Second Edition. Acceasta introduce 2 investigatori noi, un noou tip de monstru, 2 scenarii noi si alte componente. Vei face fata stresului si suspansului sau vei inebuni? Across the globe, ancient evil is stirring. 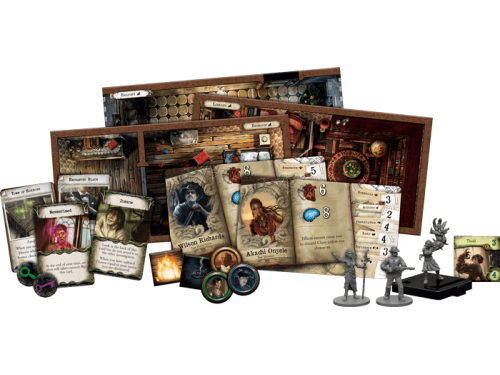 Now, you and your trusted circle of colleagues must trav.. The year is 1926, and it is the height of the Roaring Twenties. Flappers dance till daw.. 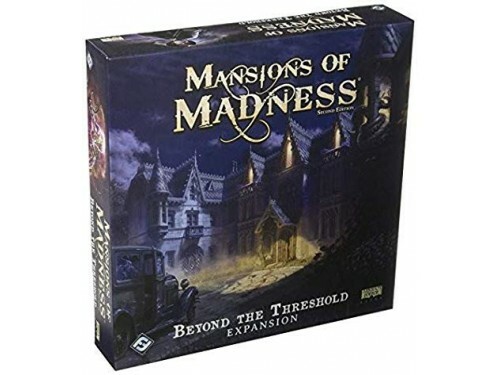 In The Others, the world stands on the brink of apocalypse, as the fanatics of the Hell Club ha..
Mansions of Madness 2nd Ed. 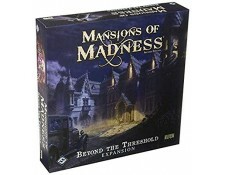 : Horrific Journeys este o extensie "deluxe" a jocului Ma..